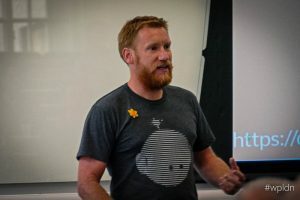 With WordCamp London just around the corner (6th April), and the recent success of the London’s Calling event – a community conference for those in the Salesforce world – it got me thinking about how I’ve come to love community events so much, and made me wonder when and where it all began. From the London’s Calling point of view, as an organiser, it’s so rewarding to see folk enjoying themselves at the events. It’s clear to see that there are real personal benefits to attending events like this; you don’t just get to learn (which is huge in itself) but to be surrounded by fellow attendees, speakers and sponsors gives such an opportunity to (buzzword alert) network that just can’t be found anywhere else. The event has just run its fourth year, and is going from strength to strength. My history with WordCamps stretches even further back. I attended my first one in 2010; I was dabbling with web development (and failing at design) when I read about it in a copy of the .net magazine. At that point I’d never been to a conference like this, and the same could be said for the local meets too… but I decided to bite the bullet. I can’t remember the precise reason for signing up, perhaps it was the schedule, perhaps it was the incredibly low price (this year’s event is still amazing value at £40), perhaps it was just an excuse to geek out for a weekend? Whatever the reason I was hooked; listening to the volunteer speakers share their knowledge and experiences was life changing, and on top of that I had some amazing conversations and met folk that I’m still in contact with and certainly consider friends. 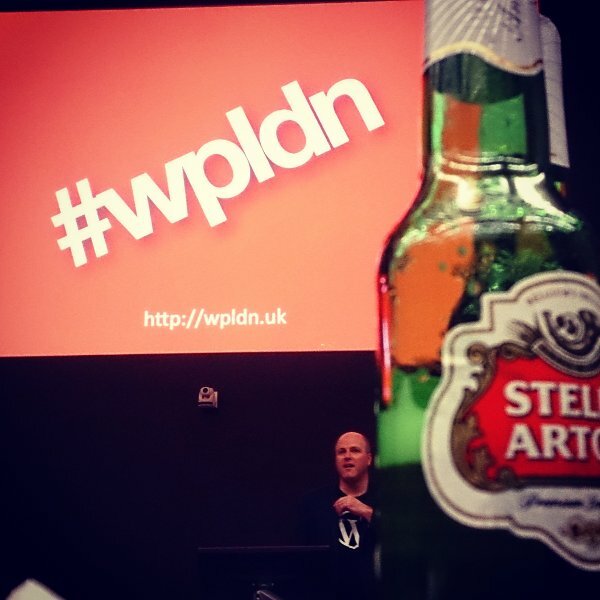 Following that WordCamp I started attending the local WordPress London meetups, and returned to WordCamp annually, and with each event I was exposed to more tech, more knowledge, and more great people. It was these events that spurred me to create the Widgets on Pages plugin (which has ~0.5 million downloads). They also gave me the push to give public speaking a go, which is a decision that has greatly helped me in both a personal and business sense. Fast forward 9 years and I’m still attending community events, with the only issue being that the risk of clashes increases with each new one I sign up to. 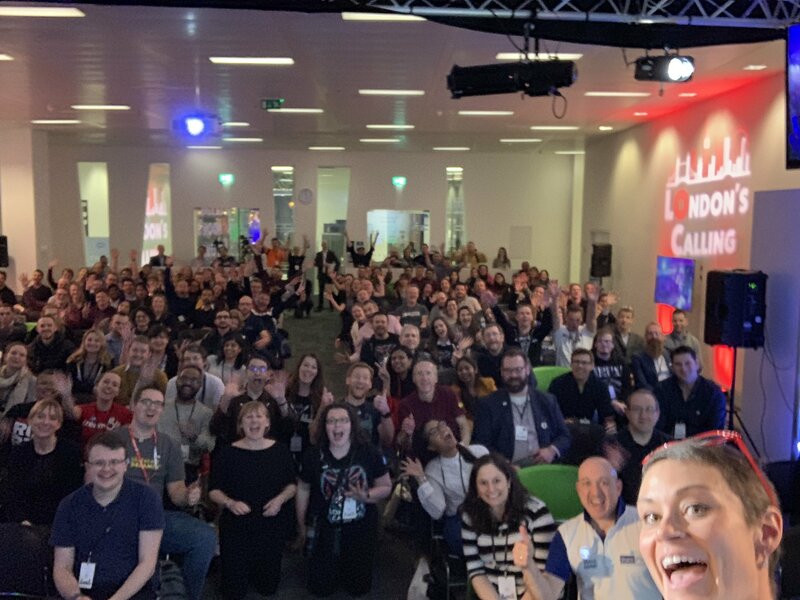 I’m also now paying back the communities that welcomed me with such open arms, through being on the organising teams of London’s Calling, the London Salesforce Developer’s Trailblazer Community Group, and WordCamp London 2019. 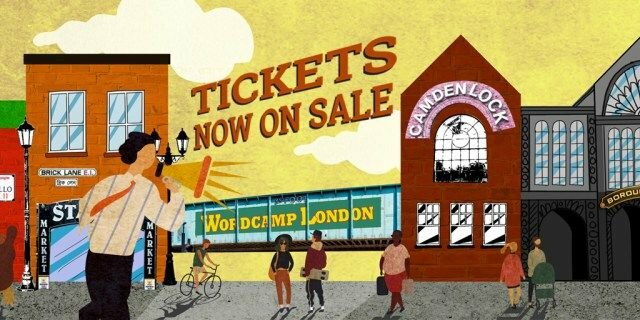 And now’s your chance to get hooked, with WordCamp London taking place during the weekend of the 6th – 7th April (with a contributor day on the 5th). If you have any involvement with WordPress, be it as a user, designer, or developer then there’s great content for you, and at just £40 for the two day conference ticket it’s mind-blowing value. 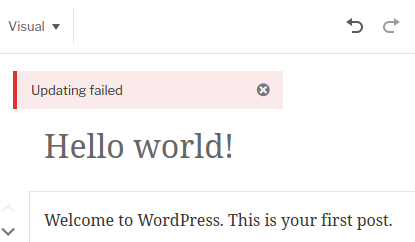 As part of my recent investigations in the new Gutenberg editor for WordPress I came across a cheeky little error that had me stumped for a while. Now, I saw this issue whilst running on a local VVV setup, that I’d created solely for this Gutenberg investigations, and as such it was running on an nginx server. I had also not tweaked the default permalinks settings. Some digging later I pulled out this github issue, and that lead me to the solution workaround here. To get it working, all you have to do is set a more fancy permalink structure, such as http://local.wordpress.dev/sample-post/. 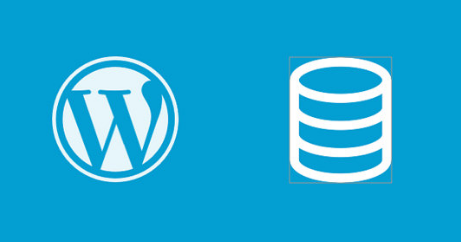 It seems the issue is to do with PUT request support in the default nginx config, and the way the WordPress REST API works out-of-the-box. If you want more info, follow that trac ticket above. I hope to be writing more on my Adventures in Gutenberg, especially my work on adding support for it to the Widgets on Pages plugin. 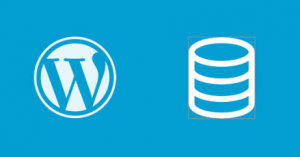 I recently attended WordCamp London 2016. It was a true blast and an absolute success and really deserves its own blog post, maybe I’ll get round to writing one soon. There is a small thing I need to share sooner though, as it’s been a HUGE help to me in my dev life. To add conditions to breakpoints the process is straightforward. 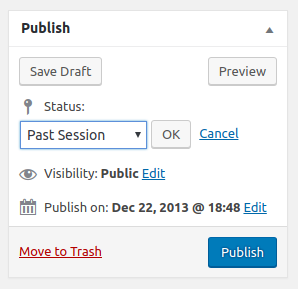 Simply right click on the break point and you get the option to edit it. From here you can then add the conditions. Now when my code runs the breakpoint shall only be triggered once the conditions are met. 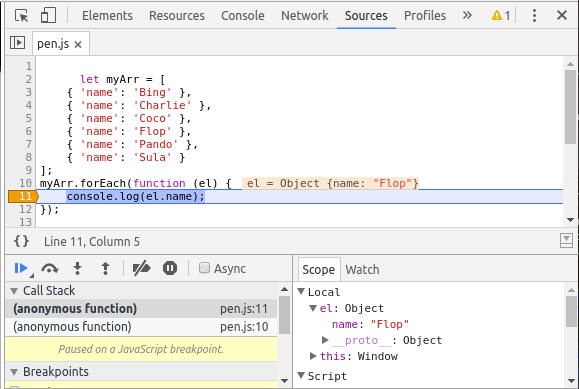 In my case (see this Codepen) I wanted to only trigger my breakpoint when the el.name was the string “Flop”. I learnt of this during an extremely enlightening talk by the wonderful, passionate Katie Fenn that covered loads of gems of information on how to make the most of the Chrome dev tools. Her slides can be found here. As per every year I’d really like to be lose a tad more weight. I seem to fluctuate between 11.5 stone and 12.5 stone but I’d to make this more a 11-12 stone window. Hopefully with the Badja being given the all-clear to start excercising again from the doctors in a couple of weeks we’ll start back on with our fitness DVDs. Doing these together is great fun and should hopefully help with this goal. I know, I know… this has been on my list for the past Lord-knows-how-many years… I must really try to get the ball rolling on this. Bad Todd! Having a couple of side-projects partially designed and developed I really should focus on one and get it released. I already know which one to work on, I just need to spend my time on that rather than being beat by American and French kids on COD Black-Ops II. The side-project I have in mind is an Android app to pair with an existing web service which will also require a web site. This will have a free lite version as well as a paid version so hopefully this’ll actually give me some insight into what to expect from paid apps in terms of revenue, marketing, support etc. I have been meeting with my local Junior school Cunningham Hill about starting an after-school Code Club. They are very receptive to the idea and hopefully this will all kick-off in the first term or two. I’ve already attended a Code Club workhsop on Scratch and have starting the CRB process by registering as a STEMnet ambassador.